It’s that time of year again! 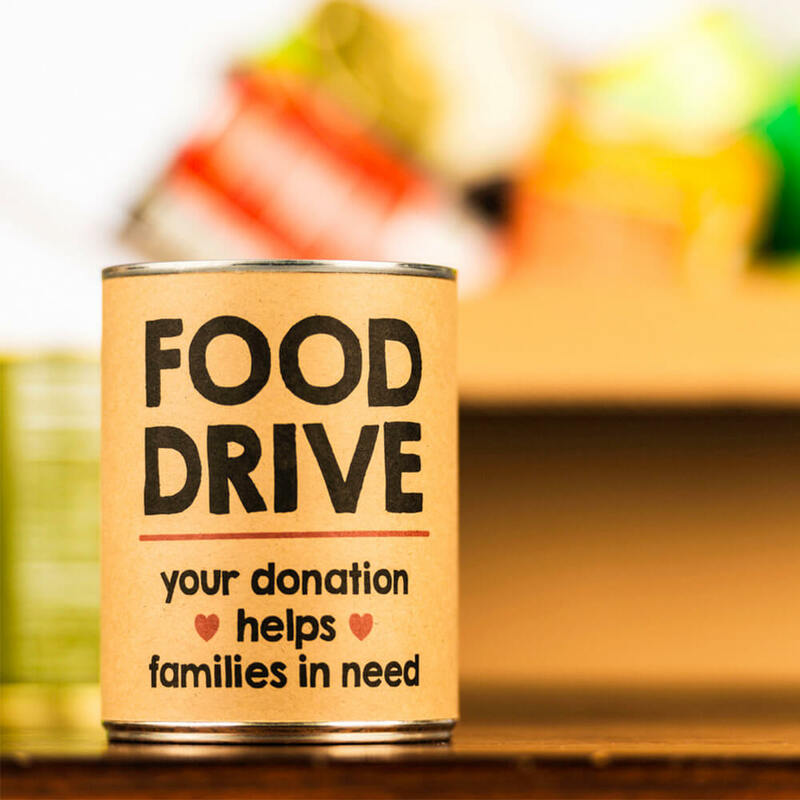 Ravenswood Chiropractic in Chicago is collecting canned foods to donate to our neighbors in need during this holiday season. Please help us bring joy to their table. Our goal this year is to collect more than 460 non-perishable food items! Help us reach our goal! For every donation received your name will be entered to win a free massage! We will be accepting donations until the end of the day on Friday, November 22nd 2018 at 5 PM. All donations will go to Care for Real, Edgewater’s Food Pantry since 1970 providing food, clothing and counseling services to our neighbors in need.